There are several different platforms for textbooks that we use at St. Mary's. To find the book you need for each course, go to the Course Catalog under the Academics main tab. Under each course description are the titles of books you will need. If you have more than one book that you need to order from a particular publisher, such as Pearson, please write the books and information down so once you are in the publisher's website you can do it all at once without having to go back and forth between the St. Mary's site and the publisher's site. It is important to make sure that you are all set with your schedule. Please be advised that once you buy a book, you own it or the access license you are buying. By switching classes you will have to incur the cost of the new book as well as the original book for the course you are dropping. Steps for purchasing Pearson licenses. Find your text books for Pearson. It is important to note that all grades 6-12 will use Pearson for English and Spanish Book. AP English classes will not use Pearson. When you are in the course catalog click on the link for any of your Pearson books. Please note, we only want to click a link once for Pearson, so make sure you have the list for your Pearson books handy. Once entered a drop down menu will appear. Scroll down until you see St. Mary's HS and click on it. Another drop down menu will appear that has the word select on it. Click on the bar and a list will appear. Please note that the Writing Coach books are in this initial list, while the English Textbooks will be under the word English. When you select the book you need, a page will appear where you see the book name and a box on the right hand side. Put the number of licenses you need in that box. Most of you will select 1, but some of you have two students in the same grade. You can enter more than one of that is the case. once the number is in hit go. When you hit Go or Enter a shopping cart will appear with the item you have selected. If you have already selected previous items, you should see all items selected to this point in the shopping cart. If you need to find more books select the Continue shopping button and it will take you back to the select bar. If you are done select Guest Checkout. Once Guest Check has been selected, a new page will appear and you will need to put in you information. At the bottom, one of the boxes will ask you for type of institution. Even though Catholic is an option, please select private. Also please make sure to check the box that says billing and shipping are the same address. When you are finished select next and it will take you to a page where you will enter your credit card information. An important reminder, the books will not appear in your Pearson APP until the teachers complete some steps just before school starts. Also, St. Mary's has provided you with an account name for your English and Spanish Books. All other Pearson books will need you to create an account separate from the St. Mary's provided account. And the teacher will advise you which app to download to access your book. This option us usually for upper level Math and Science books. The only other class will be Freshman Honors Biology. You will order the license and they will ship you an access code which you will use in conjunction with information from the teacher to gain access to the book. Before purchasing books on iTunes you will need to add money to your iTunes account. If you wish you can preview the texts you are buying and it will tell you what the iBook costs. You can then figure out how much your total iTune purchases will be. Please keep in mind the apps we are asking you to download that may cost money. Please figure that into the total you add to your iTunes account. Click the link for your book provided in the Course Catalog. 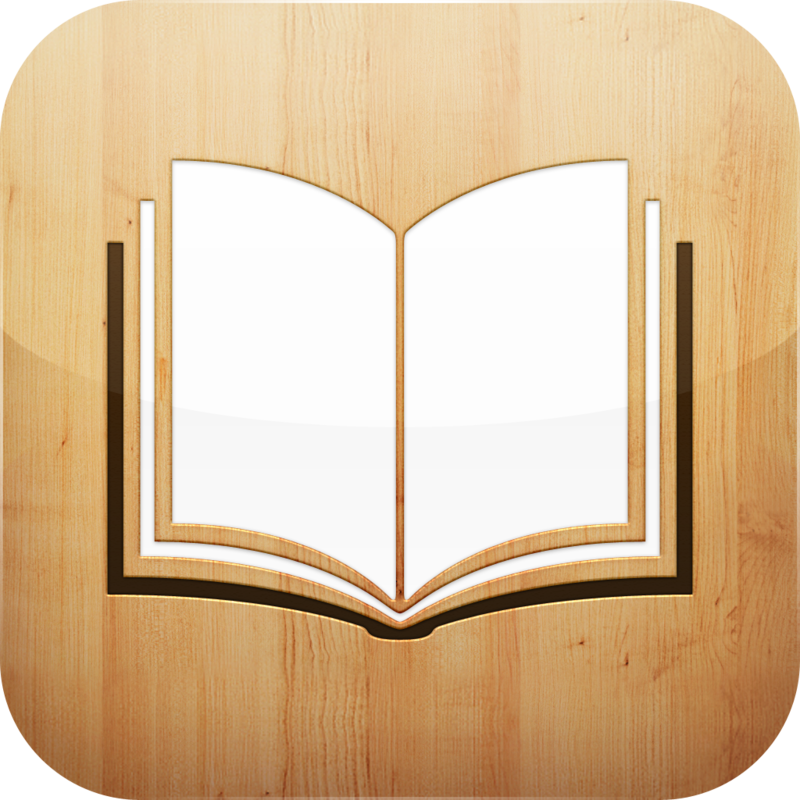 The book you have selected should appear in the iBooks store. Select the button with the price of the book to purchase the book. The button will turn green and say BUY BOOK. Press this button to purchase the book. i Tunes will ask you for your Apple ID password before it will download into your iBooks Library. Your iBook will be stored within the iBooks library. Remember, these are large downloads and will take time. Please only do one book at a time and leave your iPad alone while downloading. Please note that these instructions are for only those students who are downloading books for all levels of Religion for the High School Marian Division students do not need to download this app or books. Go to the Course Catalog on the St. Mary's Website and find Theology tab. Scroll until you find the course you are taking. Click the link and it will take you to the Intel Website. If you are a new student you will need to register a new account. Click on the signin button. If you need to register, click the register button and you will enter your information. Once you have registered you can log in and purchase your books. It is important to note that your are required to use this app for the Religion Textbooks. Do not use the iBooks version of these texts as they are different from the App version and can cause issues when trying to complete assignments from class. The study guide will be mailed to you and the ebook access will be emailed to you. Please use your school email on your account when ordering.